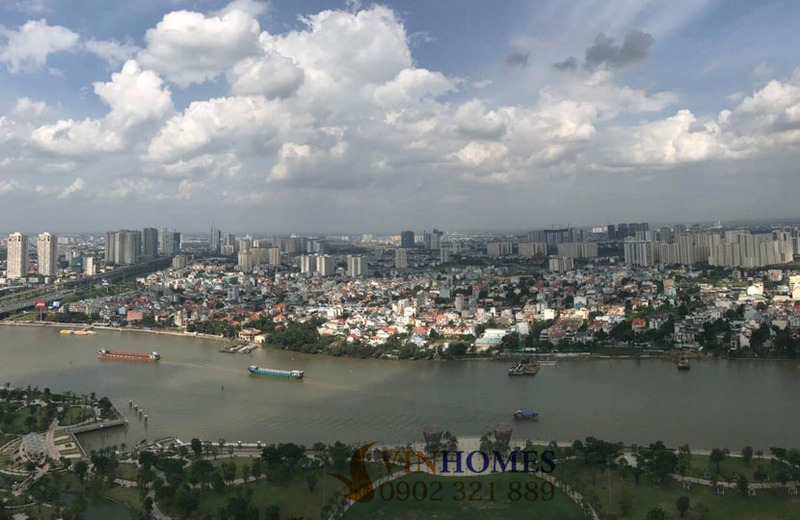 As the new symbol of Ho Chi Minh city, Landmark 81 building has become a place attracting a lot of young people and foreigners to visit and revel here. 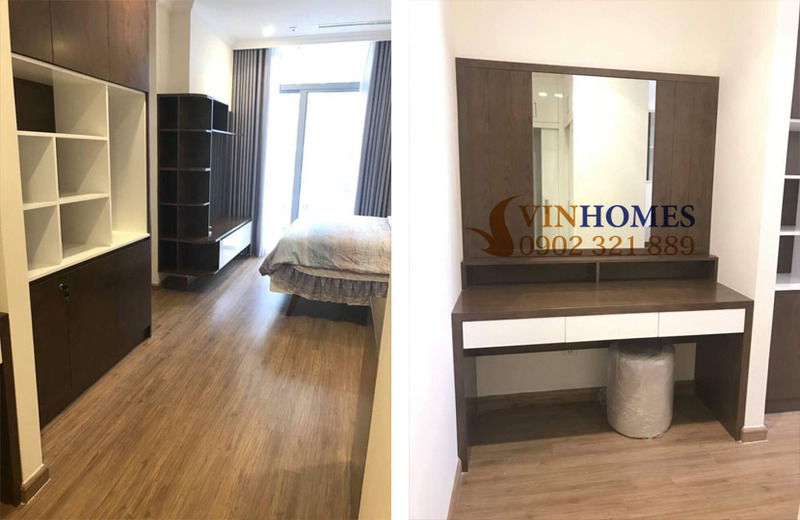 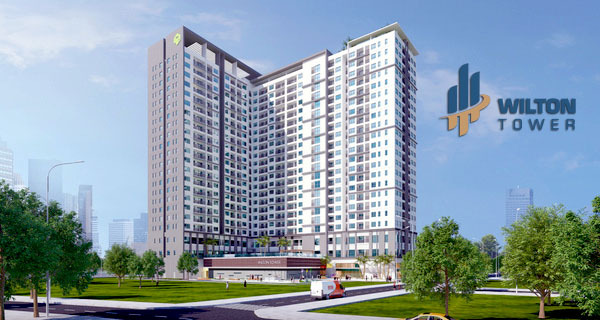 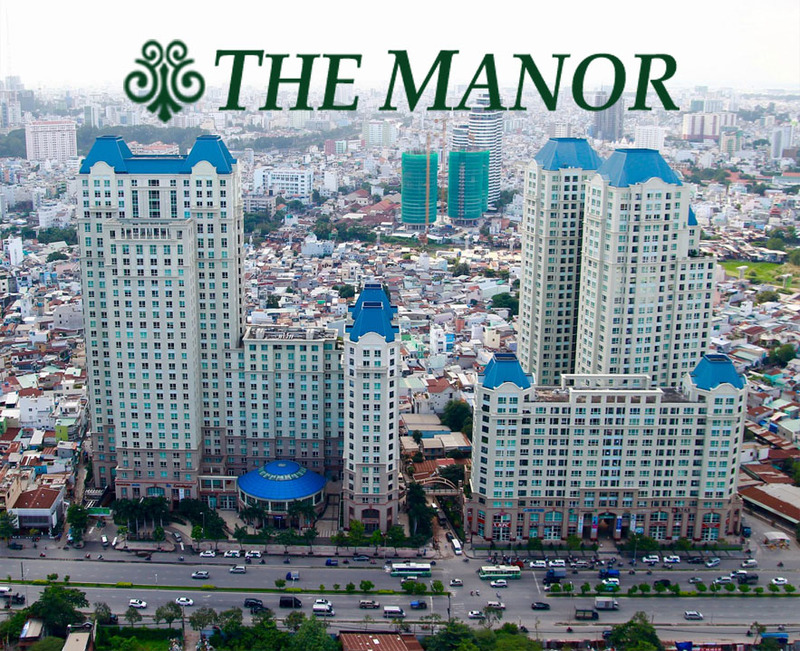 Owned by Vingroup - one of the largest corporations in VietNam, Vinhomes Central Park apartment attracted many high intellectual people as well as foreigners to live and work here. 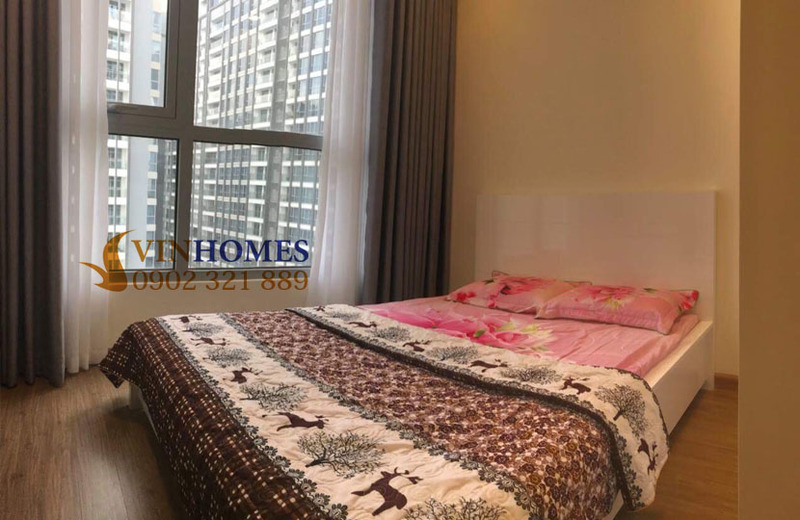 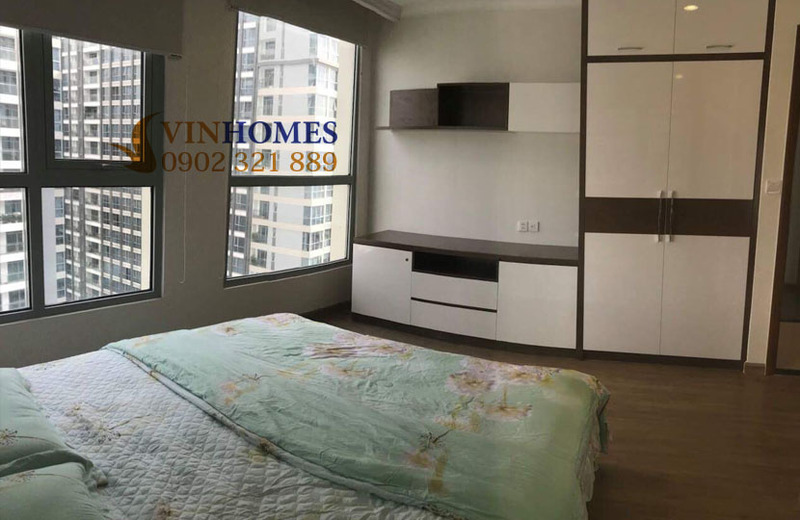 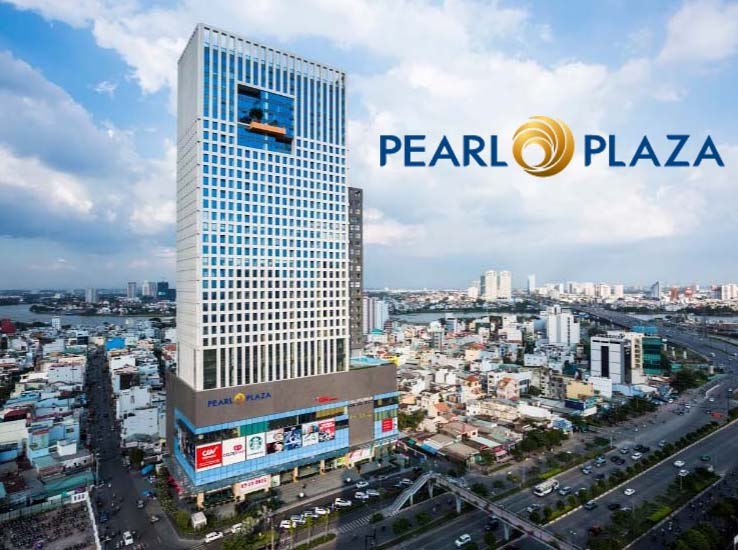 Vinhomes Central Park 4-bedroom apartment with a total area of 147 sqm is located on the 19th floor of Landmark 1 building (one of the buildings has beautiful views of the Saigon river and Central Park garden). 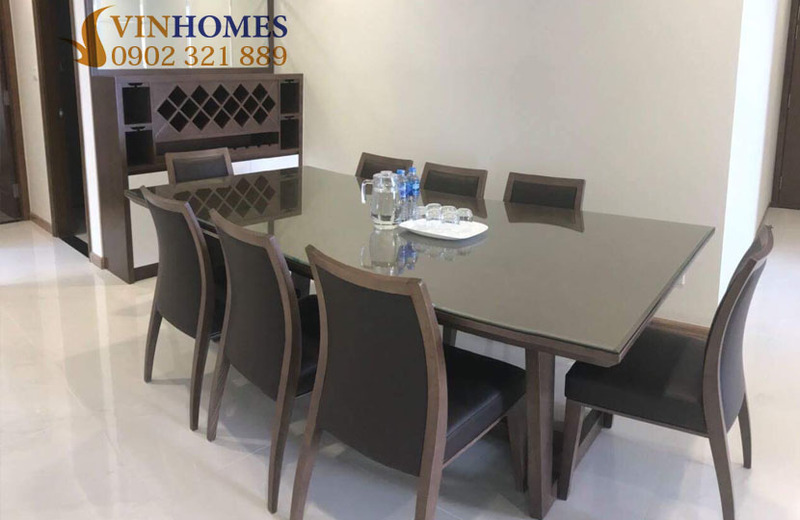 The furniture is available and very luxurious which imported from Europe such as great sofa, TV LCDs, lamps, curtains, air conditioner, electric stove, microwave, kitchen cabinets, ... as these pictures above and if you want to change the furniture, we will be ready to purchase whatever you require. 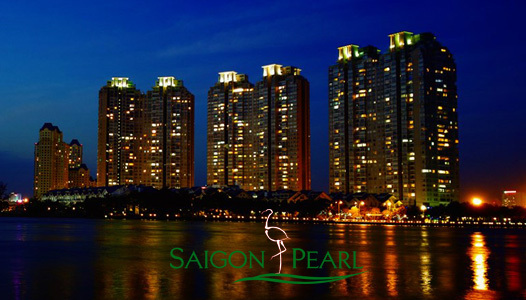 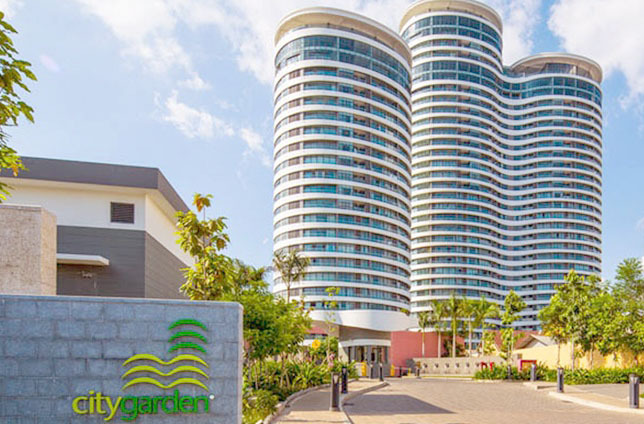 On the other hand, all rooms are equipped with large glass windows, it brings cool space and you can enjoy the beautiful scenery of the romantic Saigon river and beautiful green park with your family and friends. 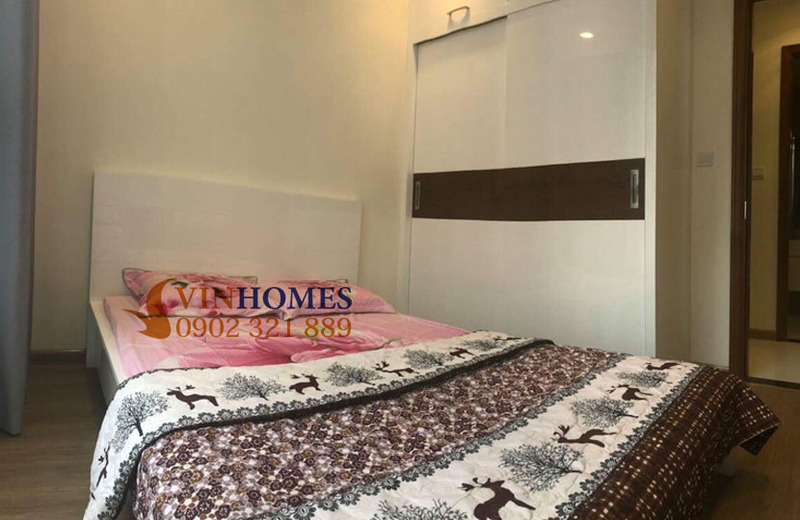 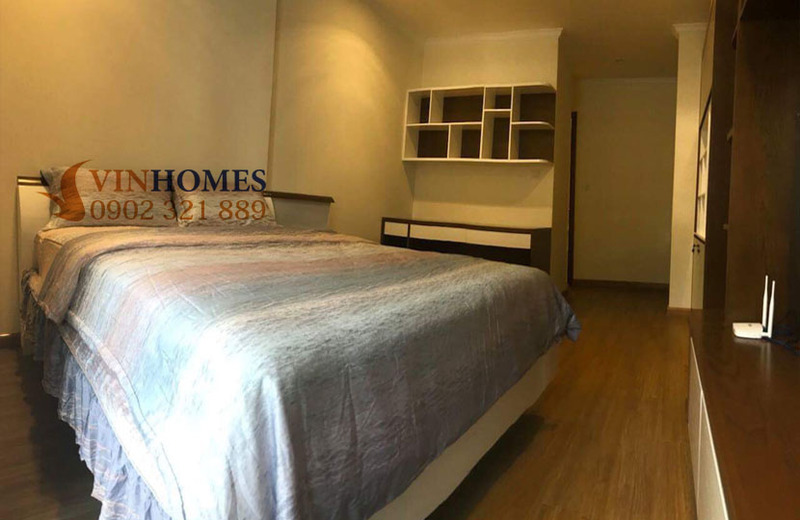 Especially, the spacious and airy balcony emphasizes the advantages of Vinhomes Central Park apartment that is unlike with neighboring apartments in Binh Thanh District. 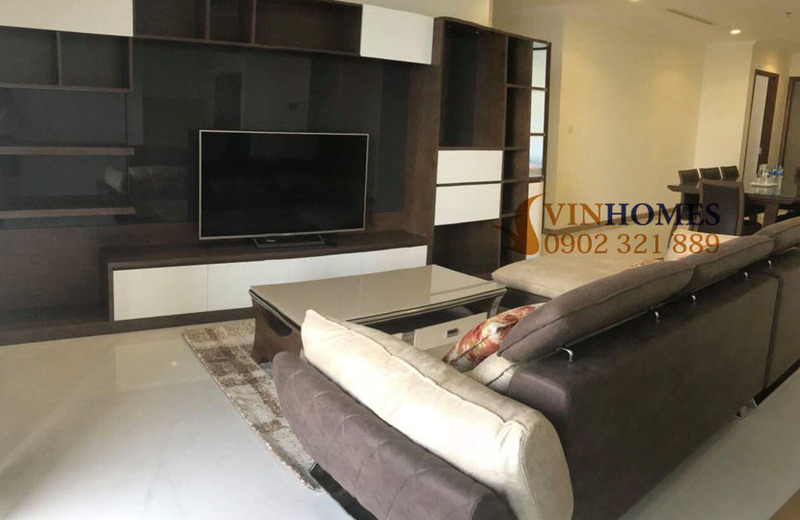 Modern and luxurious living space of Vinhomes Central Park 4-bedroom apartment is very suitable for family with 4-8 members. 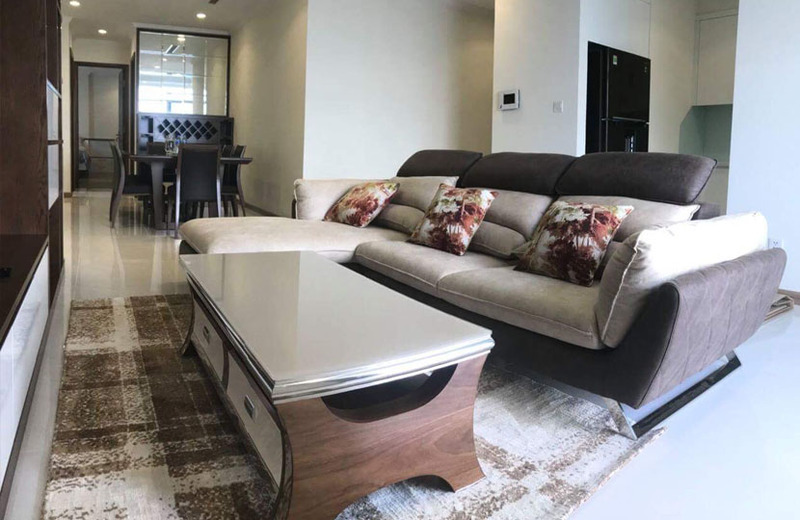 The rental price of this Vinhomes Central Park apartment is $ 2,500 per month including management fee. 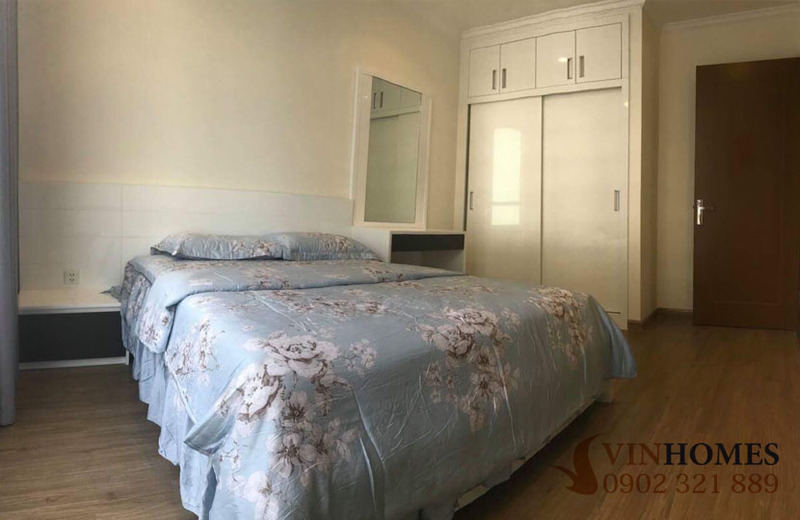 Please feel free to contact us right away if you are interested in Vinhomes Central Park apartment, we will arrange the schedule for a specific consultation and free in visiting. 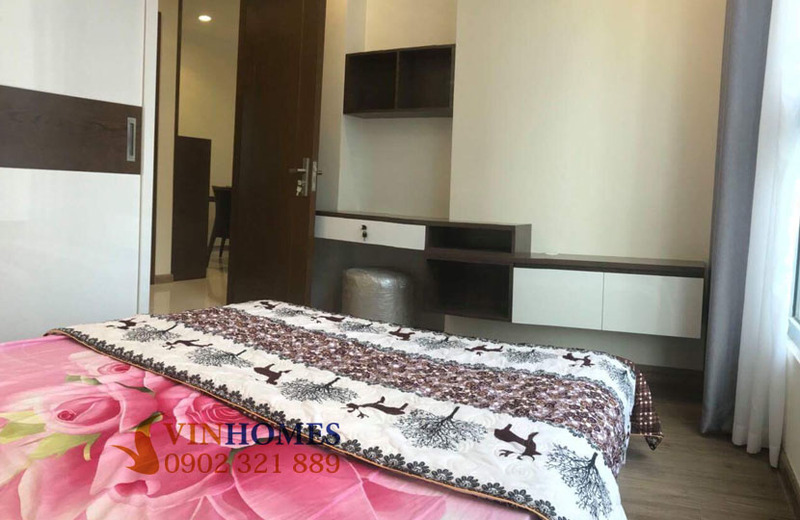 The Vinhomes Central Park 4-bedroom apartment is the best choice to experience the 5-star international amenities with family. 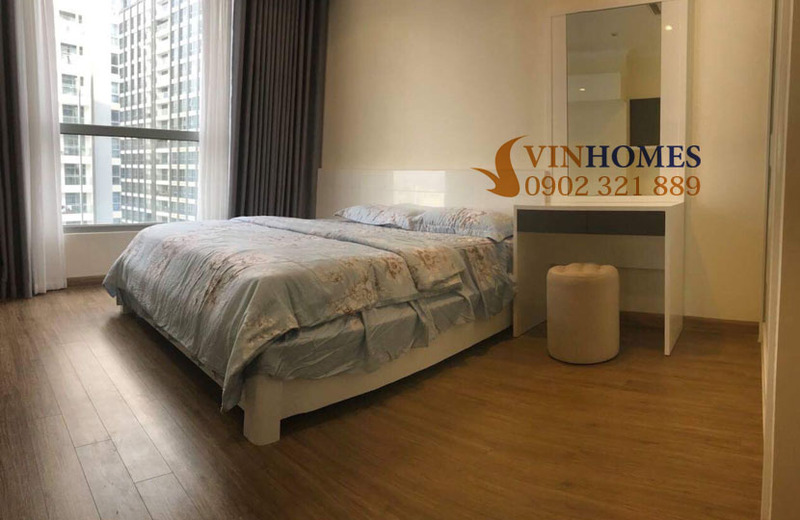 In addition, we also have many 2-bedroom, 3-bedroom, 4-bedroom, penthouse, duplex apartments in all the buildings of Vinhomes Central Park and surely will accommodate all your requirements.